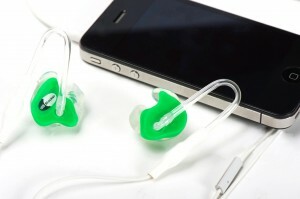 PhoneBuddy Headphones connect with dB Blockers for Smartphones. Got the stereo Phone Buddy’s hooked to my iPhone 4, works great. Hi there. Thanks for your feedback.. Do you find that the phone buddy works better than other headphones?